In the “who do you GoodSearch for” box, type Pennsylvania Association of Conservation Districts or PACD. Pennsylvania Association of Conservation Districts – PACD (Harrisburg, PA) should appear in the box. Use the box at the top of the screen to perform your web search. The money you earn for PACD will automatically be added to the PACD account. 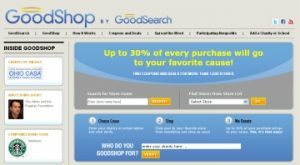 Click on www.goodsearch.com today and help support PACD’s mission! Spread the word! 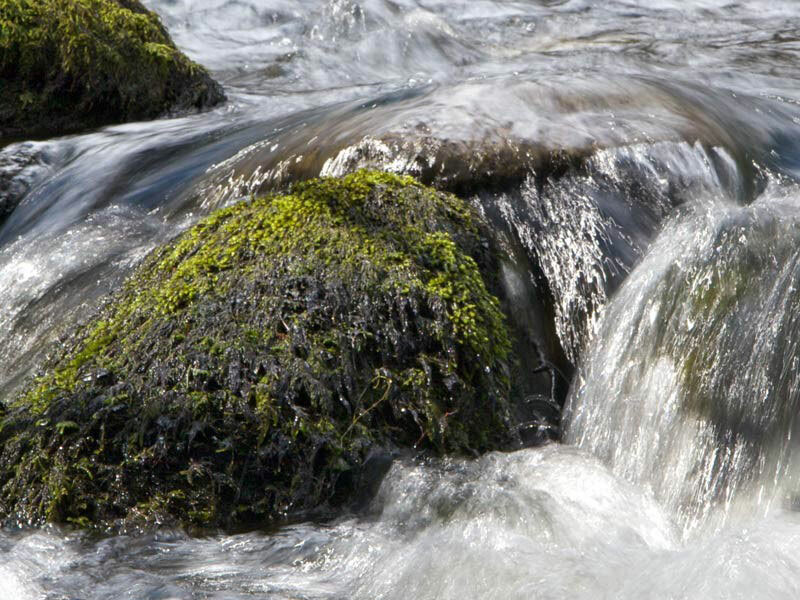 Use GoodSearch as your main search engine and spread the word so friends, family and coworkers start using GoodSearch to support PACD’s mission of supporting, enhancing and promoting Pennsylvania’s Conservation Districts and their programs. Just 500 of us searching four times a day will raise about $7,300 a year without anyone spending a dime! All funds generated will boost unrestricted income and be used for increased lobbying efforts, the PACD Capital Fund, the PACD Endowment Fund, etc. * Searches to URL’s (i.e., search terms ending in .com, .org, .net, .edu) as well as searches to sites for which the URL is well known such as HotMail, ESPN, MySpace, Facebook, GMail, AOL, etc. will not count toward a nonprofit’s total searches and revenue. In the “who do you GoodShop for” box, type Pennsylvania Association of Conservation Districts or PACD. Using the links on this page, shop at your favorite store online and the retailer will donate a percentage of your sale to PACD. The money you earn for PACD will automatically be added to the PACD account. The amount donated is different for each retailer but it averages approximately 3% of the total sale and can go up to 20% and beyond (the percentage donated is indicated below the merchants logo). Spread the word! Use GoodShop for all of your Internet shopping and spread the word so your friends, family and coworkers start using GoodShop to support PACD’s mission of supporting, enhancing and promoting Pennsylvania’s conservation districts and their programs. All funds generated will boost unrestricted income and be used for increased lobbying efforts, the PACD Capital Fund, the PACD Endowment Fund, etc.